Living Room Pharmacy is a certified specialty compounding pharmacy. Not only do we care about what you put into your body, we really care about the quality of the medication that you put into your body, too. Here are our answers to some of our most frequently asked questions about the art and science of compounding. 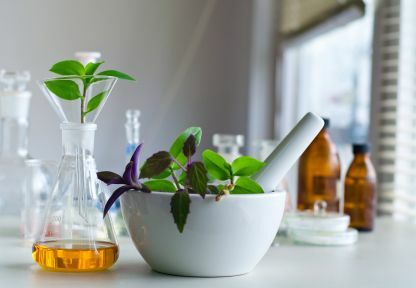 A beautiful aspect of compounded medications is that the active ingredient can often be delivered into your body in one or more of these different ways. The art of compounding is in the preparation of a form that your body can ingest or absorb comfortably - a smooth cream or a tasty suspension, for example. The science of compounding is the scrupulous testing, calculating, measuring, and weighing of its ingredients. It is also the process involved in getting the minimal effective dose to the problem area. Who can prescribe for a compounded medication? Why Prescribe a Compounded Medication? 1. The prescribed dose isn't manufactured in Canada or available to the patient. Some people need graduated prescription doses, either increasing or decreasing in strength, and sometimes these graduated “in between” doses aren't made commercially. Many physicians and pharmacists have also found that a patient can benefit from a lower dose of a drug, if it is applied directly to a problem area (through a topical cream or suppository, for example) rather than if is taken internally. 2. The patient can't tolerate or take the form that is commercially available. 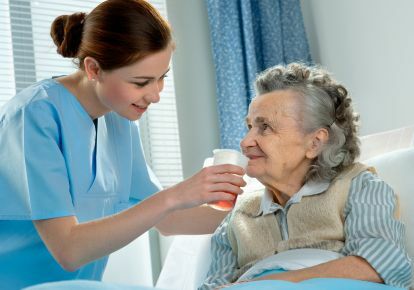 People who have difficulty with or are unable to swallow (like very ill or palliative patients), can often benefit from compounds (such as topical preparations or suppositories) for pain relief. Patients with sensitive gag reflexes can also have the active ingredient of large manufactured capsules or tablets mixed into suspensions or put into smaller capsules if the smaller sizes are not already available. 3. The patient hates the taste of the prescribed drug. 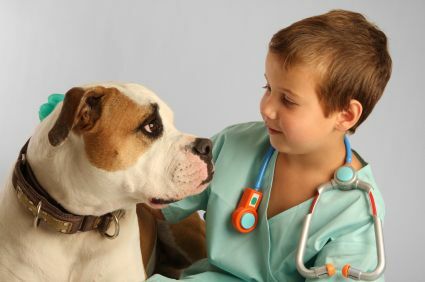 Kids and pets often benefit from compounded prescriptions. Children can pick a fun flavour and have their medication compounded into a drinkable liquid. Living Room Pharmacy has actually delivered prescriptions to hospital for this purpose! Anyone who has tried to force a cat to take a pill will appreciate the benefits of a compounded ear cream. A pet’s furless inner ear can absorb many prescription drugs. 4. The patient experiences gastro-intestinal side effects with oral medications such as pills and liquids. Chronic pain experienced by arthritis sufferers and others is frequently treated with compounded anti-inflammatory or analgesic creams. By being applied directly to the pain site, the maximum prescribed dose avoids the tummy. 5. The patient has allergies to dyes or other ingredients that are found in commercially prepared tablets or capsules. This is not uncommon. A custom compounded medication can often be prepared (often a clear gel capsule or a clear liquid suspension) without the allergen. The method depends on the prescription. A pharmacy that specializes in compounding should have well-trained staff and the right equipment. This ensures a high quality product for you, the consumer. For example, an experienced technician using a specialized ointment mill will produce a prescription cream that is smooth, not flecked with powdered crumbs. This makes the product more comfortable to use. Bio-identical hormone compounds must always be prepared inside a particle containment hood. This ensures the protection not only of you, the client, but also of the person doing the compounding. Some ingredients, even natural ones - especially bio-identical hormones - could be extremely dangerous to your health if inhaled or absorbed undiluted into the skin. Therefore, hormone compounds are prepared under a glass hood and the technicians who prepare them wear gloves, gowns and masks, in order to protect both their clients and themselves. It should go without saying that compounding pharmacies need to keep their ingredients stored in a safe environment, away from any contaminants. Their equipment and compounding utensils must be kept scrupulously clean, so you can be assured that you're using a product that hasn't been contaminated by outside sources - especially if you're treating a wound or using suppositories. 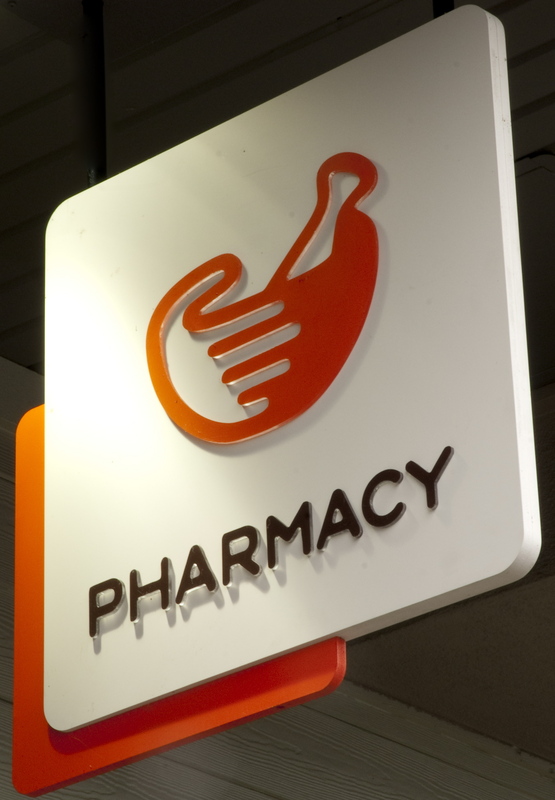 (Living Room Pharmacy keeps its compounding ingredients separated from the rest of its behind the counter inventory. It also uses a dedicated sanitizing high temperature Bosch dishwasher for cleaning its mortars, pestles, spatulas and other pieces of equipment.). Often, a good compounding pharmacy will have at least one pharmacist, and possibly a technician, who is trained and certified by a recognized compounding organization. 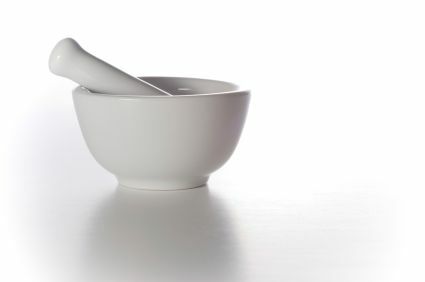 This membership will not only ensure that you're getting someone who has been formally trained in the art and science of compounding, but these members will also have access to exclusive formulas (recipes) and assayed ingredients to proven and tested compounds for a wide variety of ailments. (Living Room Pharmacy has one pharmacist and two technicians who are formally certified to compound. A third full-time technician has several years of experience in compounding). Most pharmacies (including LRP) do not compound injections or eye drops because these preparations require a dedicated and isolated sterile negative pressure laboratory. Triad of Care = You + Your Prescriber + Your Pharmacist. A triad has 3 points, and the first point is YOU. Your prescriber and your pharmacist need to hear from you. You need them to know whether or not you have chemical sensitivities or an over-active gag reflex. You need to tell them if you have an upset stomach after ingesting an oral medication. This is vital information that your health care providers can use to prescribe and prepare the best compounded prescription for your unique needs. The second and third points are your prescriber and your compounding pharmacist. 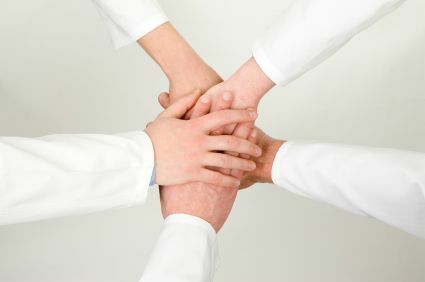 They should work closely with each other, because your prescriber knows your diagnosis and your health history. He or she may also be able to draw from experience with other patients who have similar health challenges to yours. Your pharmacist and your prescriber should be able to discuss his or her experience with the success rate of various compounded doses and formulations that other patients with similar health issues have had. As a consumer, make sure your prescriber and your pharmacist communicate well with each other. If they don't want to consult back and forth with each other, then you may need to ask why. 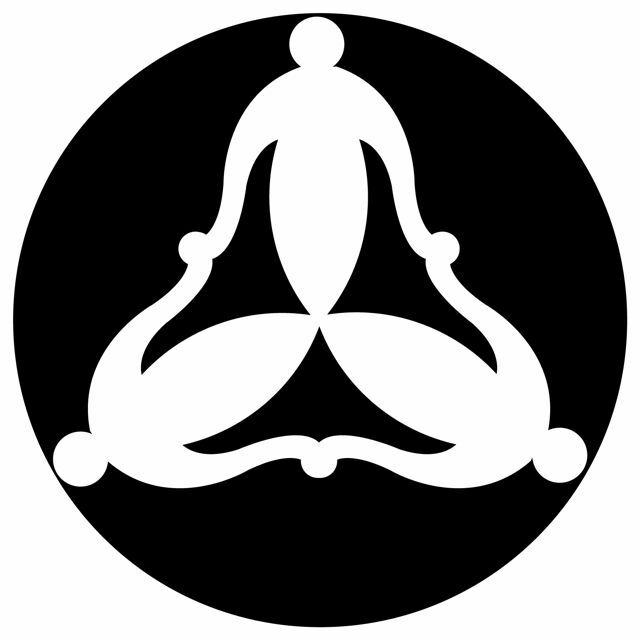 It's your body, and you should know exactly what's going into it. 1. Does your prescriber have confidence in your compounding pharmacist? If not, you may need to ask why. Would your compounding pharmacy welcome a surprise visit from your prescriber or by regulating authorities? Compounding pharmacies that follow best practise guidelines welcome questions and inspections, because they have nothing to hide and everything to show. 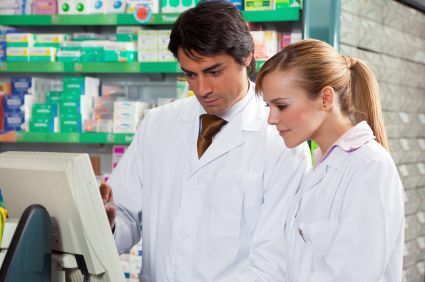 If your pharmacy doesn't welcome inspections, you should probably be wondering why not. 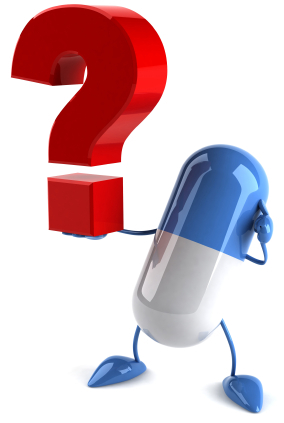 2. Who is the qualified “double-checker” in your compounding pharmacy? 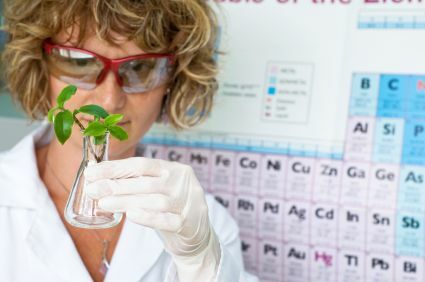 As a consumer about to put an "in-house-made" concoction into your body, you may want to know that a second set of well-qualified eyes has inspected this product before you buy it. 3. 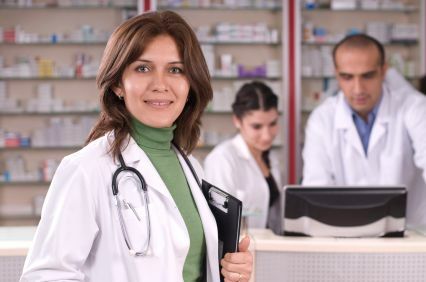 Could your prescribing physician or a pharmacist (even from another pharmacy or jurisdiction) clearly understand the label on your compounded medication? Just like nutrition and ingredient labels on food products is standardized for your health, safety, and understanding, so are prescription labels. If your compounding pharmacist isn't labelling your prescription so that it can withstand the scrutiny of his or her colleagues, maybe he or she isn't treating your health with the respect you deserve. Maybe he or she is even breaking the law. So if your compounding pharmacist doesn't welcome the idea of collegial scrutiny, perhaps you should wonder why. 4. 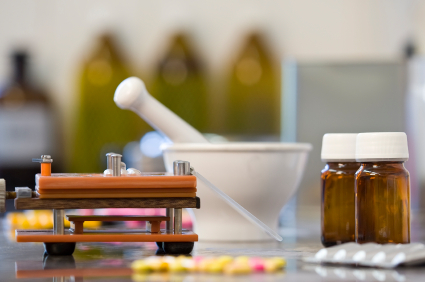 Is your compounding pharmacy using industry standard, dedicated equipment? Your pharmacist is not mixing up mojitos here! If your compounding lab isn't using proper, regularly inspected equipment (check for a dated sticker), perhaps you need to find an establishment that does. 5. 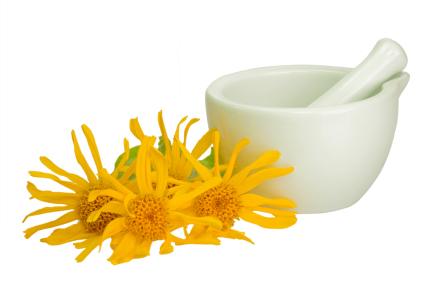 Is your compounding pharmacy using assayed, inspected ingredients? We have all heard of the melamine in the toothpaste and pet food scares, not to mention the lead found in paint on children's toys. So buyer beware. You probably will want to make sure that the ingredients for the medication that you're about to put into your body have been assayed by an internationally regulatory body or inspected and approved by Health Canada. Why would you risk otherwise? After all, YOU'RE worth it. The ultimate goal for preparing any of these customized medications, is to help you and your prescriber achieve a more positive therapeutic outcome than you might otherwise with a commercially manufactured drug. 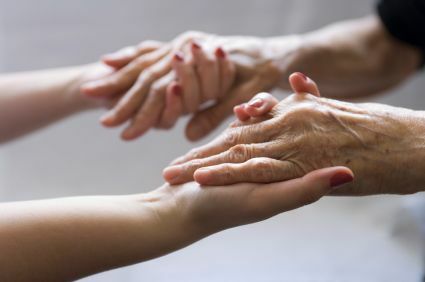 There are usually many ways to help a person with his or her health challenges, and a customized compound, created with his or her unique needs in mind, may be one of them. It might be worth discussing with your health professional. 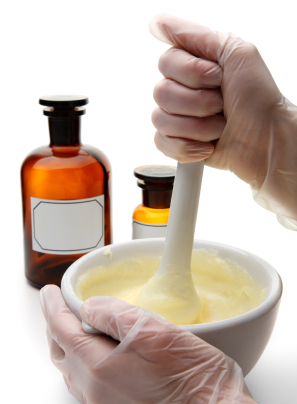 For more information about Living Room Pharmacy's custom compounding services, click here.